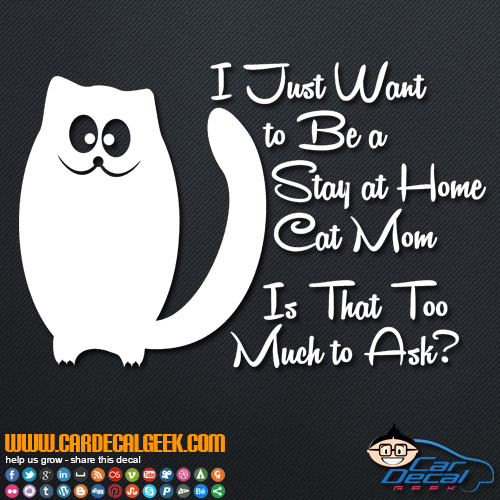 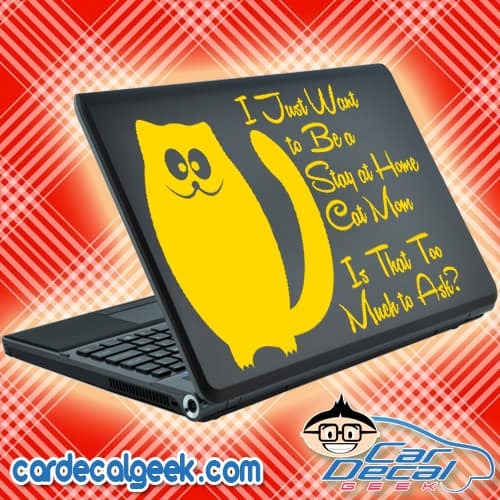 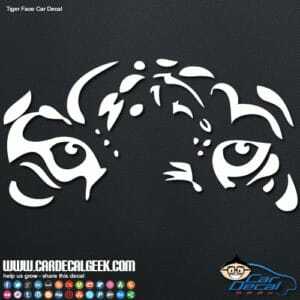 OK all you crazy cat moms out there, how awesome is this I Just Want to Be a Stay at Home Cat Mom Is That Too Much to Ask car window decal sticker? 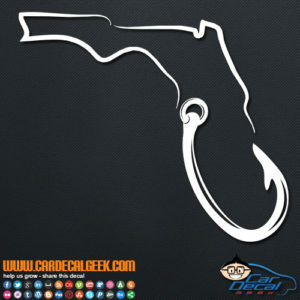 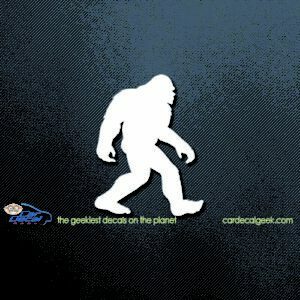 Yeah, it’s pretty awesome! 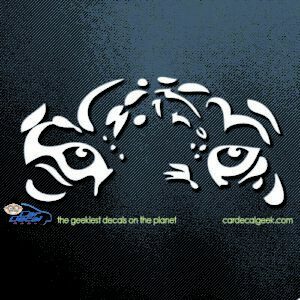 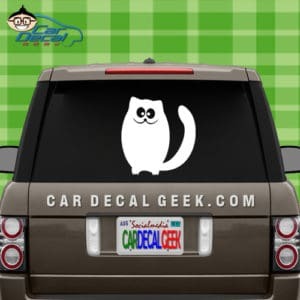 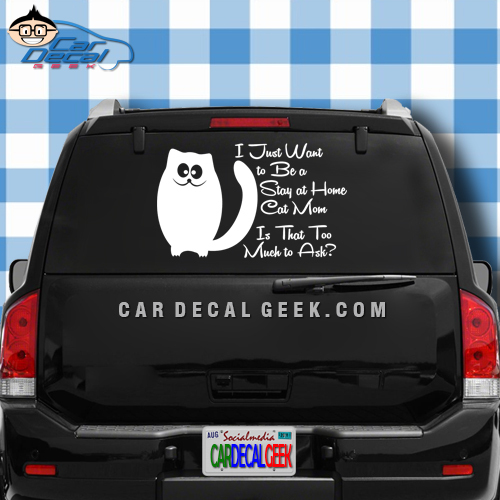 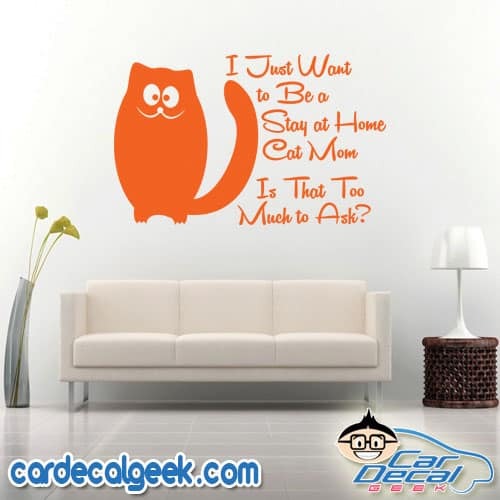 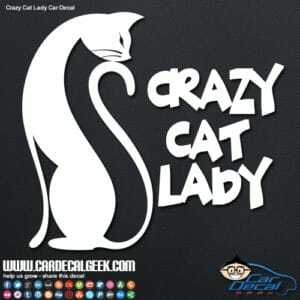 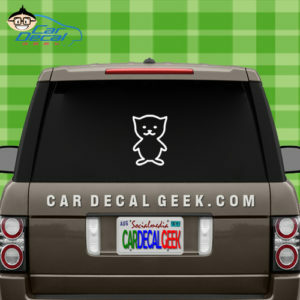 If you’re a crazy cat mom, this decal is for you. 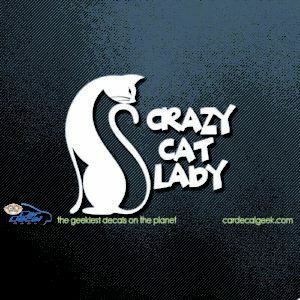 Love cats? 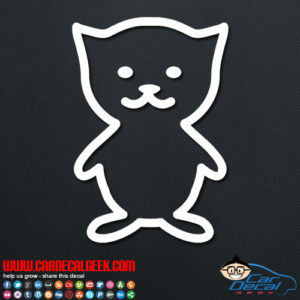 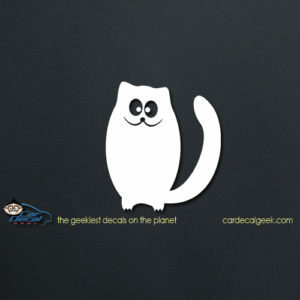 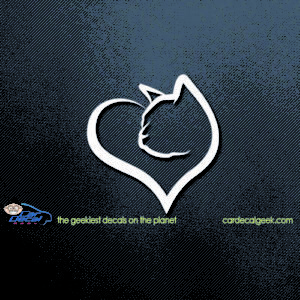 We have tons of amazing cat decals and stickers.